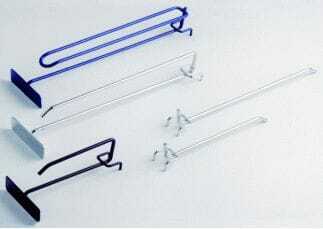 MSI manufacture a large range of POS display hooks and products under the Scanarak brand name. 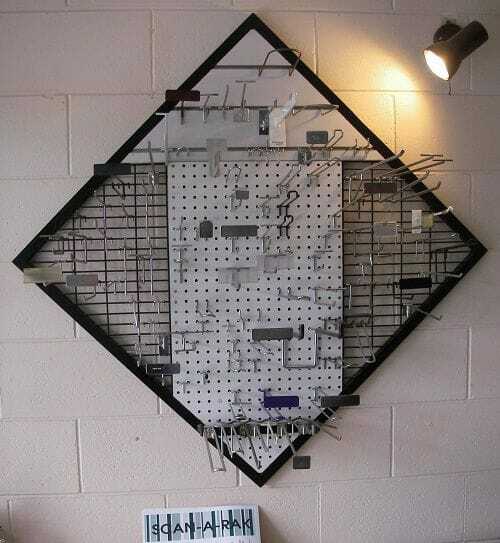 Totally manufactured in Australia, the hooks can promote or display your products whether this be on slat wall, on pegboard, or on metal pegboard - there is a standard range of parts that can be ordered to suit your needs. We use stronger materials than many imported products and our range can be colour coded for your shop-fitting purpose (in powder coat or in chrome). MSI manufactures display stands for a variety of display and retail situations, whether they be magazine racks, rotating displays of various sizes or other fixed displays or even fixtures for your shop. 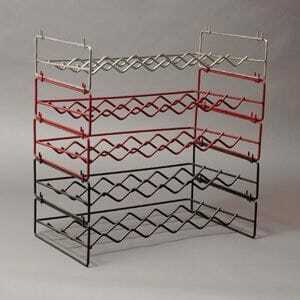 A nylon coated or chromed dish drying rack that can be folded away and stored after use. Available also in a variety of colours, the dish drying rack will outlast the plastic and wooden versions, is easily cleaned and more hygienic. 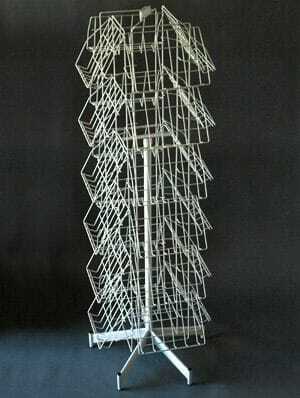 A compact display stand suitable for the restaurant, café or even the workplace. 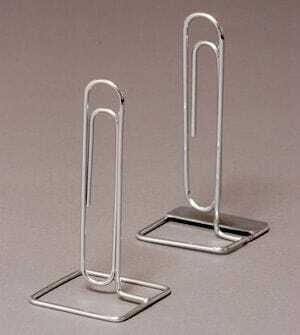 The stand comes in a chrome finish and can be modified for height to suit a variety of menu papers. Can also be made into a handy gift for other companies by displaying of your company logo on the plate at the bottom of the stand. 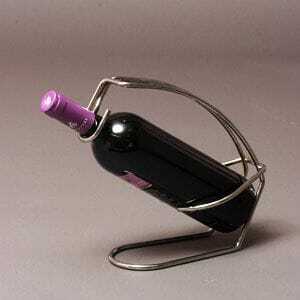 Let us know if we can make up a stand especially for your purpose. A compact display stand suitable for your photos. Can be made in a variety of sizes to suit. 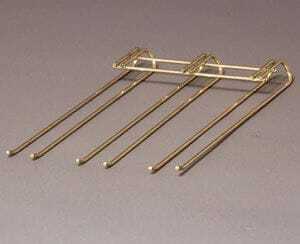 The stand comes in a variety of finishes and can be modified to suit your application.